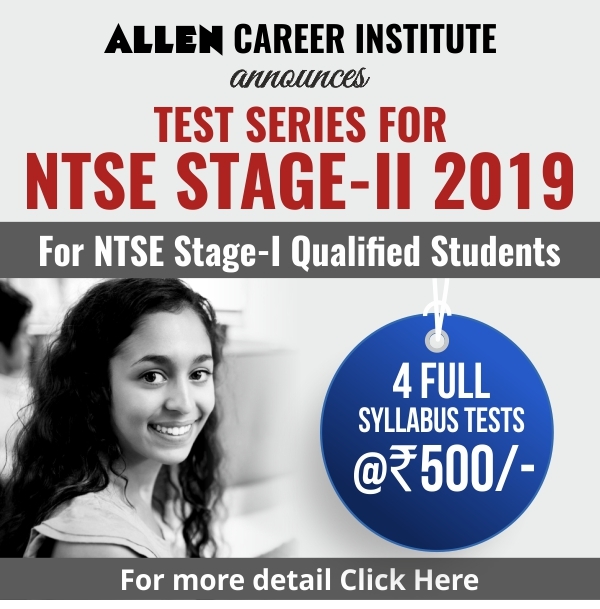 How to prepare for NTSE? 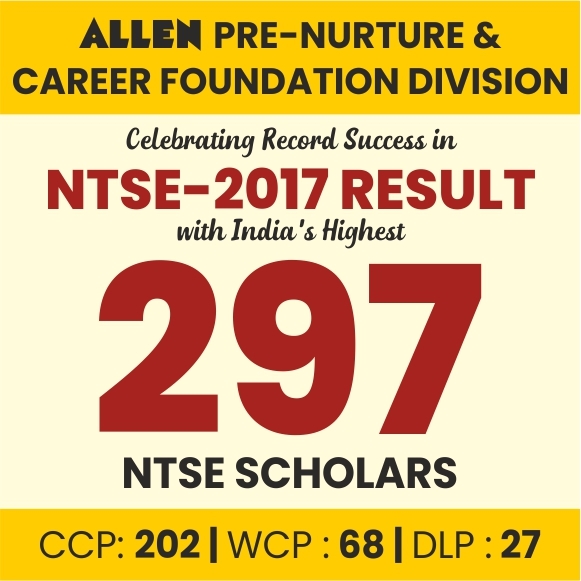 Rajasthan NTSE 2018-19 Revised Result Declared, Check Cut Off & Marks. 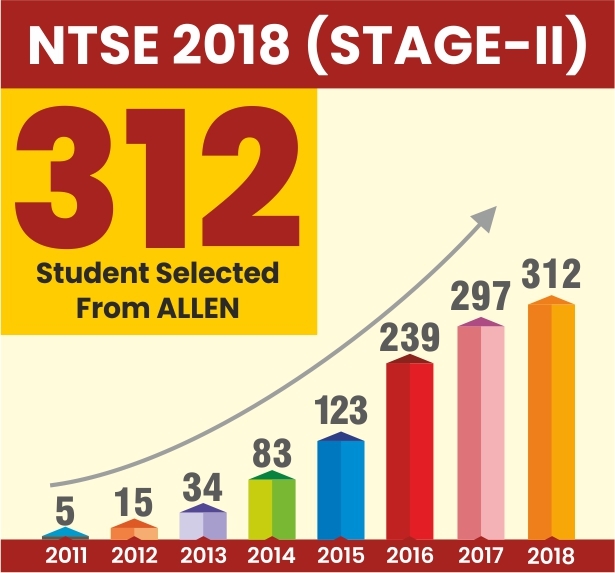 NTSE Helpline is the only platform where you get all important information regarding NTSE (National Talent Search Exam) examination such as Latest NCERT Notifications, Results of NTSE stage-I & NTSE Stage-II, Answer Keys, Application Forms, Free Sample Papers & Mock Tests, Online & Offline Course for NTSE Preparation and much more. Copyright © 2019 National Talent Search Examination. All Rights Reserved.